Directions: From Hwy. 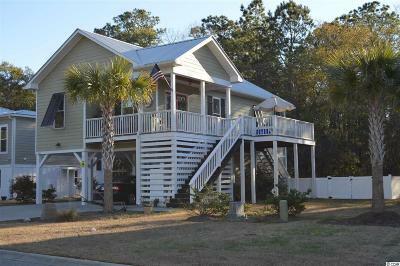 17 Business In Pawleys Island, Proceed To The Entrance Of Pawleys Pointe. Turn Into The Entrance On Crane Drive Just Past The Pawleys Pointe Condominiums. 144 Crane Drive Will Be On Your Right.